1 Bedroom Flat For Sale in Sale for Offers Over £125,000. 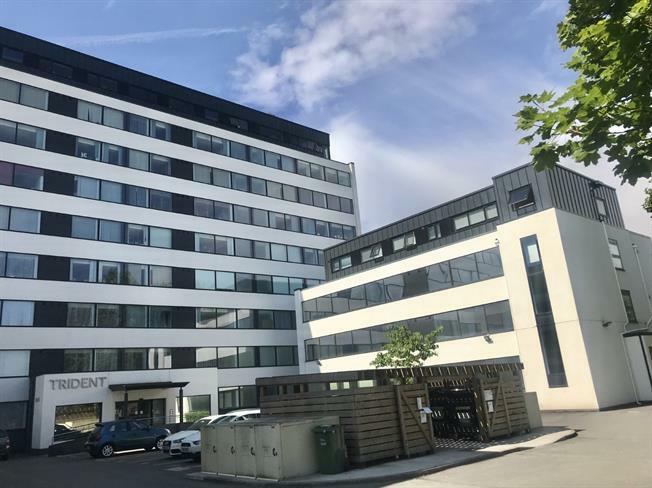 This recently converted apartment is perfect for an investor or first time buyer, the apartment boasts a large entrance hall, modern fitted kitchen, double bedroom with large storage cupboard and a modern bathroom. The communal entrance hall is well kept and there is an allocated parking space.